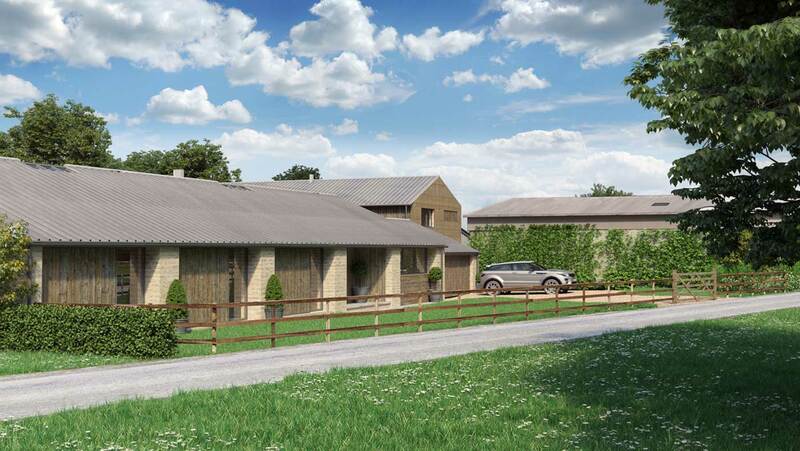 The planning application for this agricultural to residential scheme was initially refused, on the basis of the design. The principal issue was the layout and the configuration, and their perceived impact on the Costswold area of outstanding natural beauty. 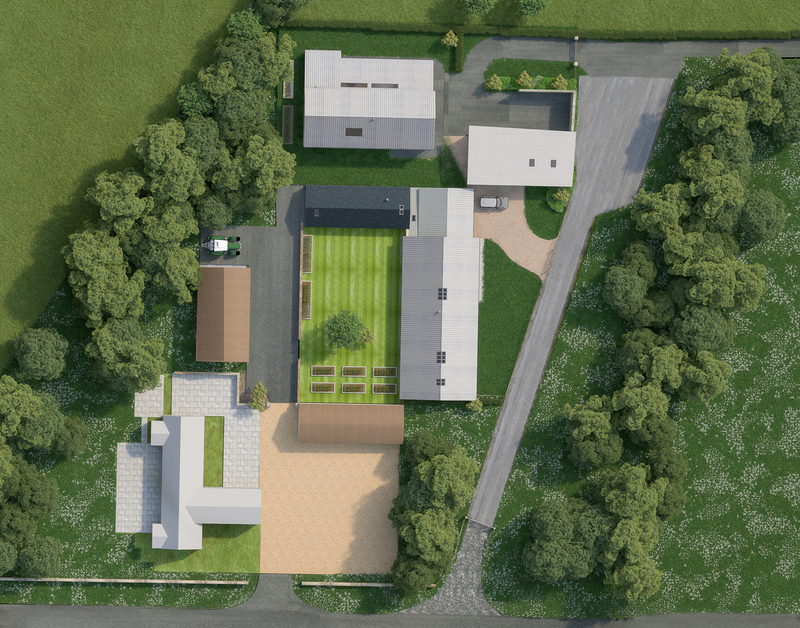 Our high-end CGI visualisations, demonstrating how the scheme would enhance the site, formed an integral part of a new submission, effectively articulating the finished product and giving a narrative to the scheme. The submission has been received positively by the planning officer. We are in no doubt that the visualisations will help them visualise the impact of the scheme. We anticipate their decision in early 2019.